James Massey started his career in communications at Nestlé as an Assistant Brand Manager. This was followed by seven years in marketing at LVMH (Moët Hennessy Louis Vuitton), during the last four of which he was Marketing Manager for TAG Heuer watches. 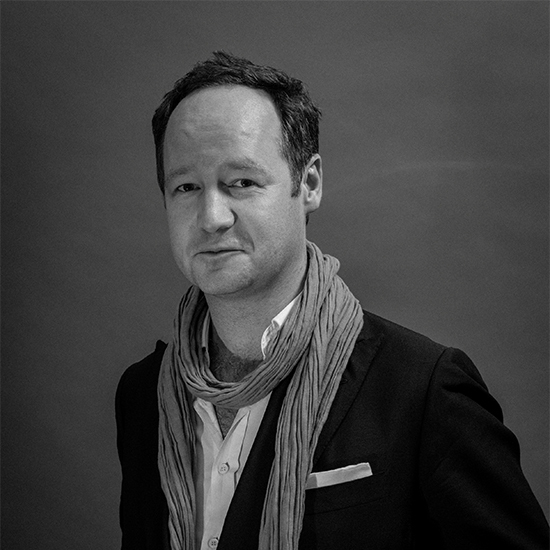 In 2007 he joined Finch & Partners, as Head of their Press Division and in May 2010, he established the Massey Partnership's Luxury Goods division, focusing on providing discrete and high level one-to-one press representation to the finest brands in the world.